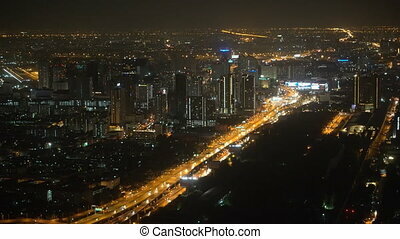 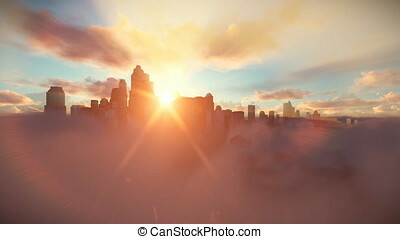 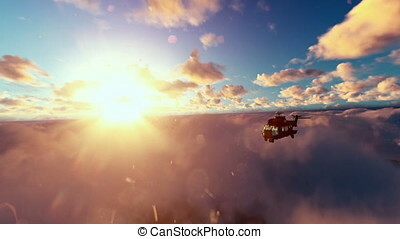 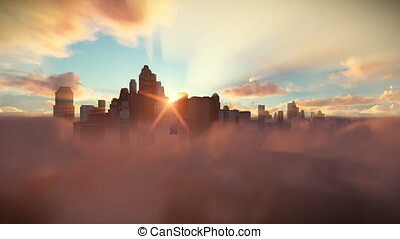 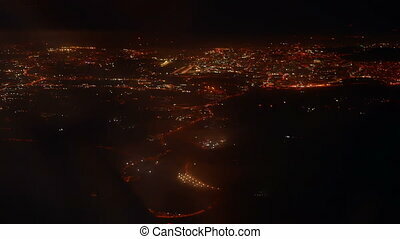 Flying above city at night. 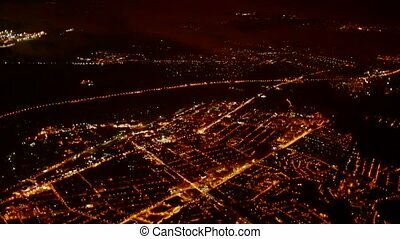 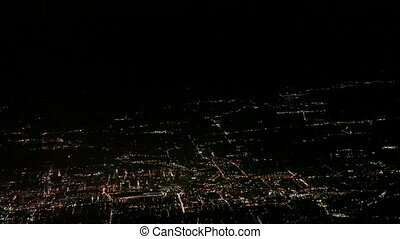 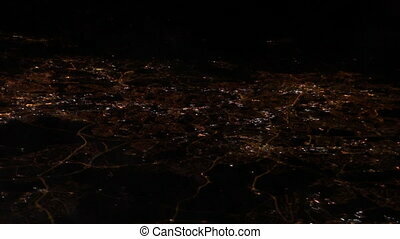 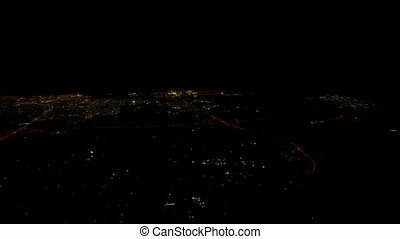 View from airplane flying at night over big city. 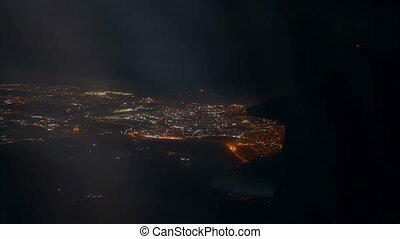 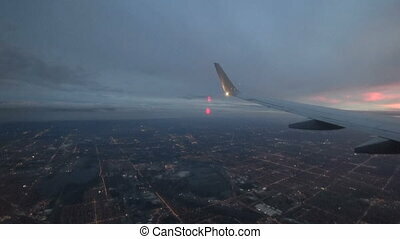 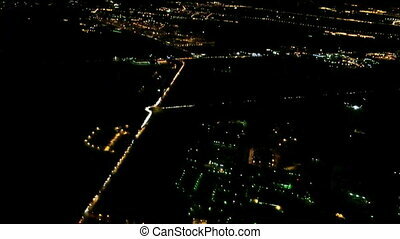 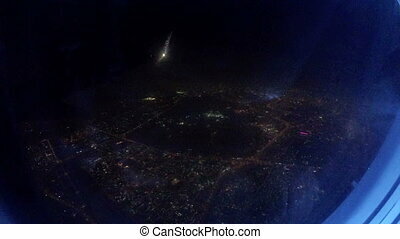 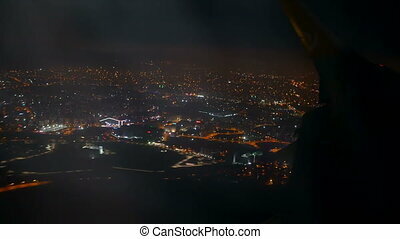 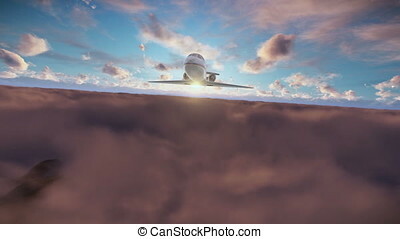 View from the window of an Jet Airplane flying low over the city at night. 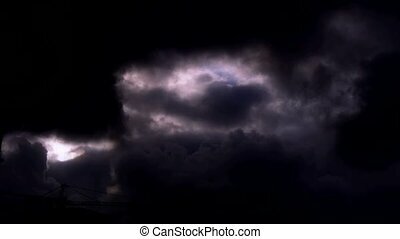 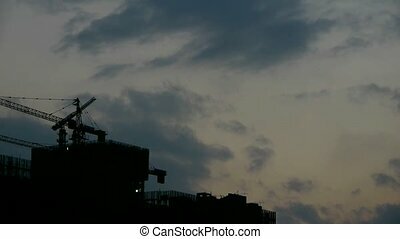 Dark clouds cover sky at night,building high-rise,House silhouette. 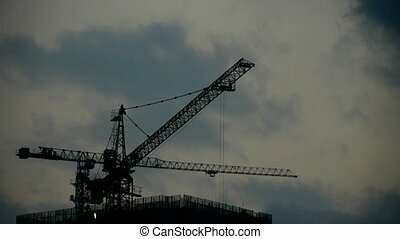 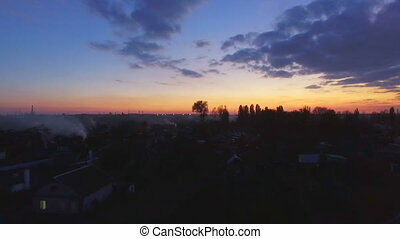 Dark clouds cover sky at night,Cranes,building high-rise,House silhouette.